Having red hair on St. Patrick’s Day often feels like I’m an Olympic athlete returning home with a gold medal, or an actress who has just won an Oscar (go Emma Stone!). It feels magical for all the right reasons. 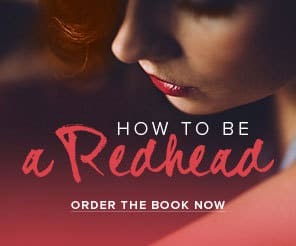 Being a redhead is like being a member of an exclusive club. And on St. Patrick’s Day, everyone wants to join. We, of course, get stares and compliments of envy at other times of the year, but something about March 17th (and the surrounding celebration) amplifies that sentiment. 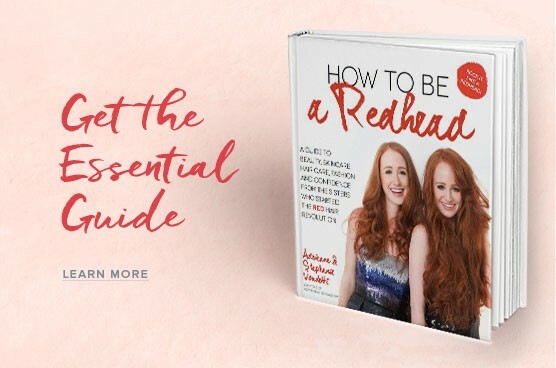 Even for redheads without any Irish ancestry, the holiday might still feel significant because our locks are coveted by all who celebrate. Having red hair makes March 17th the best day of the year. 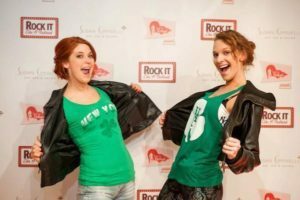 But why do red hair and St. Patrick’s Day go hand-in-hand? It is written in our genes and the history of the holiday. And for good reason. 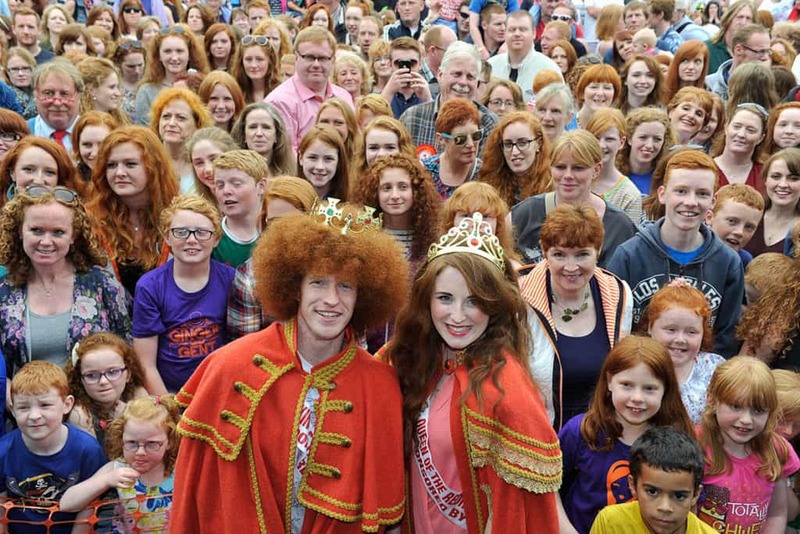 Next to Scotland, Ireland has the highest population of redheads with 10 – 30% of their population having the rare color compared to the 2% of the global population. 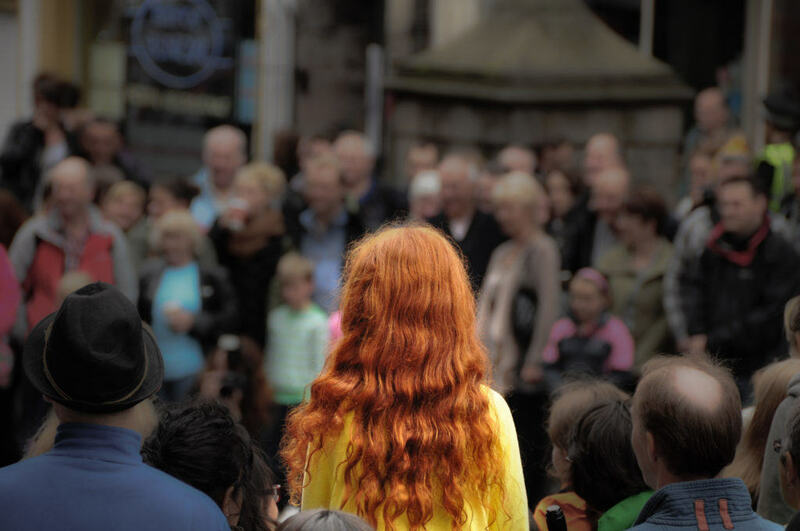 Irish redheads wear their ancestry prominently than because of the gene MC1R, the variant that causes red hair is most common in northwestern Europe. 2. Everyone wants to be us. When you are at the St. Patrick’s Day parade, party or pub this year, take a look around. 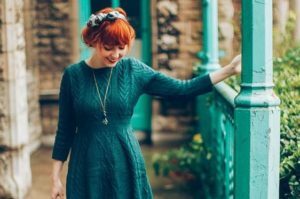 You will most certainly see some non-ginger person with an orange beard attached to a green top hat, orange yarn pigtails springing out of a shamrock headband, or even temporary orange hair dye streaking her head. To feel authentically Irish, people want to don the unofficial hair color of the holiday. 3. Everyone wants to kiss us. To get even more in the spirit of the holiday, which originated as the feast day of St. Patrick who evangelized Ireland in the 5th century and became a cultural pride day for Irish American immigrants in the late 1800s, party and parade goers can’t resist giving a kiss to any girl wearing the classic phrase, “Kiss me, I’m Irish.” Better than an Irish girl is an Irish girl with authentic red hair. 4. We wear a map of Ireland on our faces. 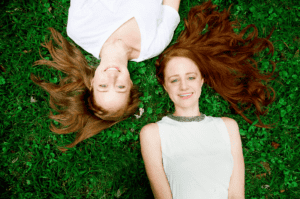 Red hair is often associated with freckles, pale skin, and light eyes. We can thank that MC1R gene and evolution for these tell-tale traits. Because Ireland is overcast and rainy most of the year, our pasty Irish skin absorbs Vitamin D at higher rates in cloudy environments without consistent sun exposure. 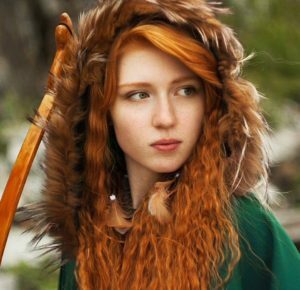 Redheads literally evolved to survive in Ireland’s picturesque, but gloomy landscape. Those freckles might not connect to form a map of the Emerald Isle, but they are a sign of being able to live in constant cloudiness. 5. We look great in green. Redheads never have to worry about getting a pinch on St. Patrick’s Day for not wearing green. 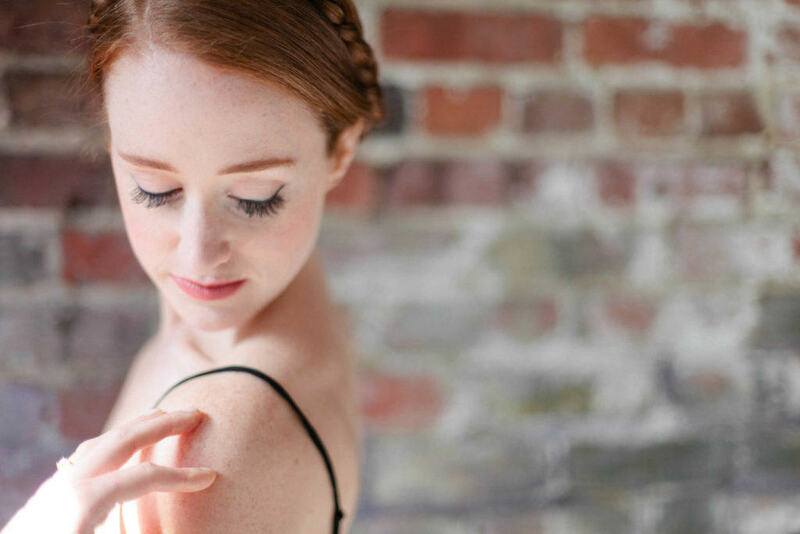 The many green dresses, shirts, and sweaters in our closet aren’t just for pulling out once a year when it’s required but are staples to complementing our fiery hair, porcelain skin, and charming freckles. Our festive green looks are glamorous and deliberate, never tacky and garish because we know how to accessorize with the traditional color of the Irish. 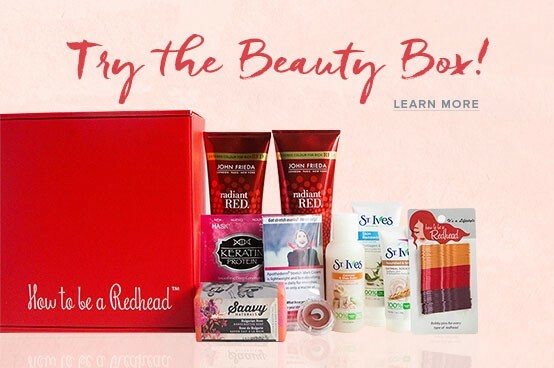 So even if you are Irish or not, embrace your beautiful red hair and enjoy a holiday made just for you! St. Patrick’s Day: Is the Correct Nickname St. Paddy’s or St. Patty’s?